To make beauty attainable for the everyday woman; to not pigeon-hole beauty by preaching solitary standards of beauty, but to create content that was relevant to all women & by doing so, truly democratize beauty. 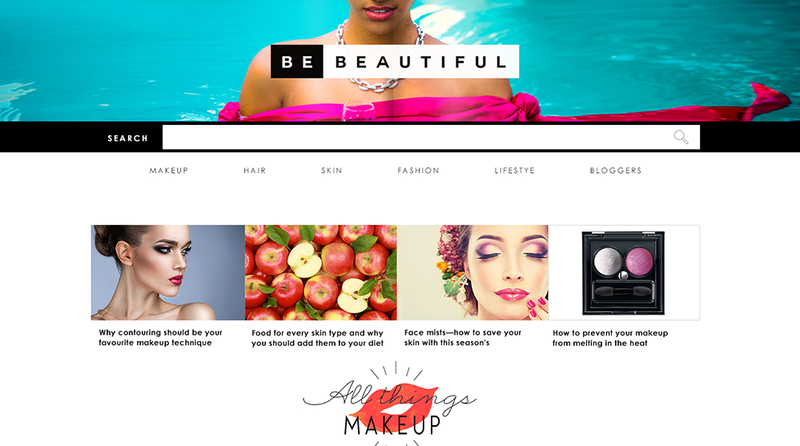 To give every woman a unique and personalized beauty, fashion and lifestyle experience online that will help them look and feel their best. We crafted a brand purpose and laid out an editorial strategy born out of our audience's needs and aspirations. We completely redesigned the platform to offer a rich, immersive and personalized UI/UX. To build brand affinity and drive organic traffic, we used our social media platforms as broadcasters to daily drive highly engaged (organic) users to the site. Furthermore, we engaged bloggers to drive India's largest video blogging model called VLOGON.